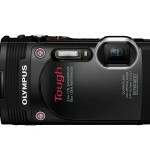 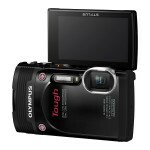 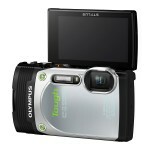 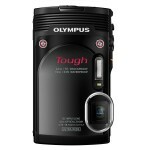 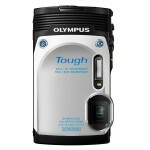 Olympus’s latest Tough camera hits the sweet spot in terms of rugged waterproof point-and-shoot price and performance. 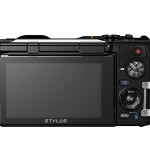 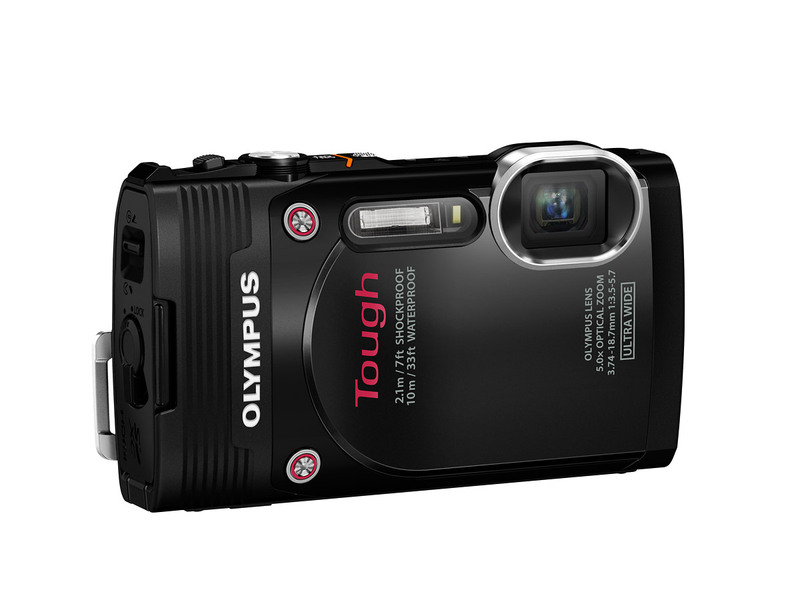 The $250 Olympus Stylus Tough TG-850 iHS has a 16-megapixel backlit CMOS sensor, Olympus’s most up-to-date True-Pic VII processor and it records full HD video at 60 frames per second. 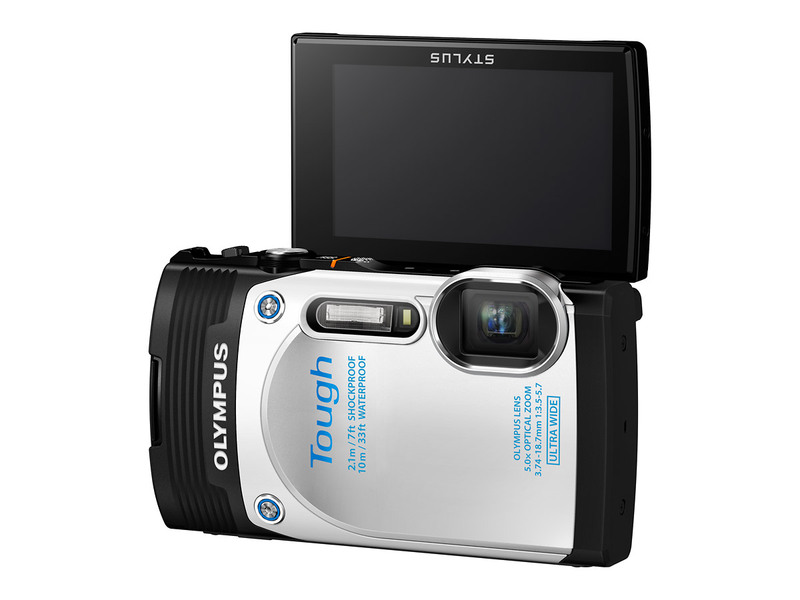 It also offers a couple of cool new features that haven’t been seen before in a waterproof digital camera – a super-wide 5x 21mm zoom lens, and a 180° “flip” LCD display. 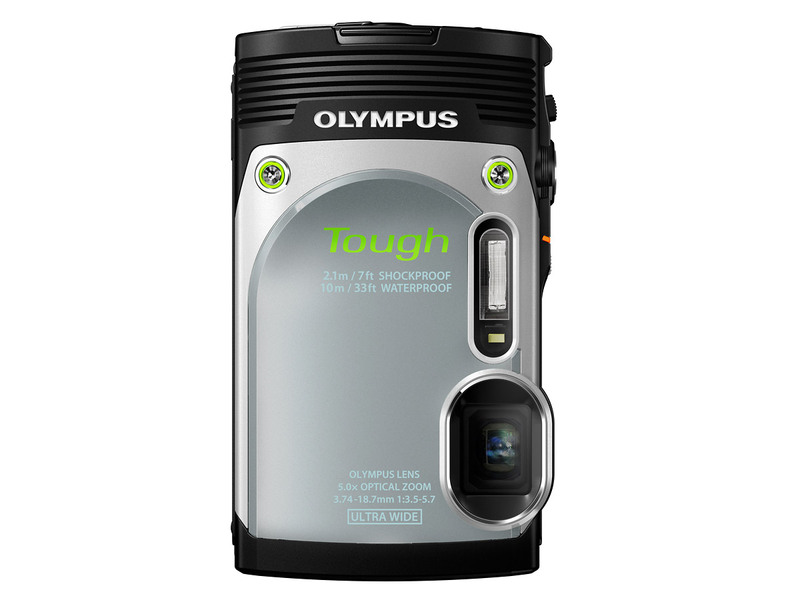 Rugged waterproof point-and-shoots like the Olympus Tough cameras are the best for rock climbers, surfers, fishermen, snowboarders and anyone else who doesn’t like to leave their camera at home just because it might get a little rough or wet. I love rugged P&S cameras for powder day skiing because I don’t have to worry at all about getting the camera wet and snowy. 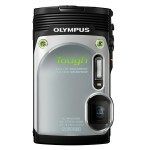 The TG-850 is waterproof to 33 feet (10m), dustproof, it can handle drops of about 7 feet (2.1m), and it’s freezeproof down to 14F (-10C); so it can handle almost any situation normal adventurers encounter – just don’t drop it off the ski lift. 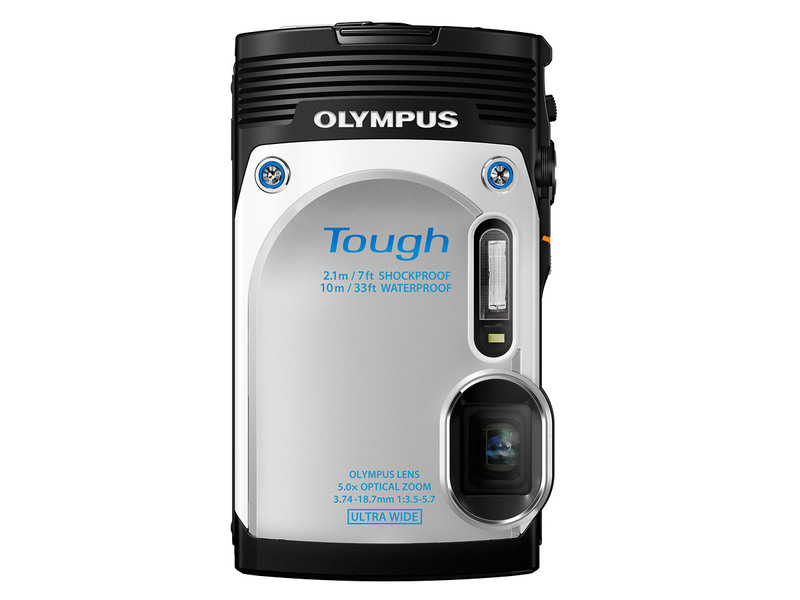 Previous Olympus Tough cameras, and most other rugged point-and-shoots, have 28mm (35mm equivalent) wide-angle zooms – not really wide enough for mandatory self-portrait group shots on the ski lift, in a whitewater raft, the hot tub, or at the beach. 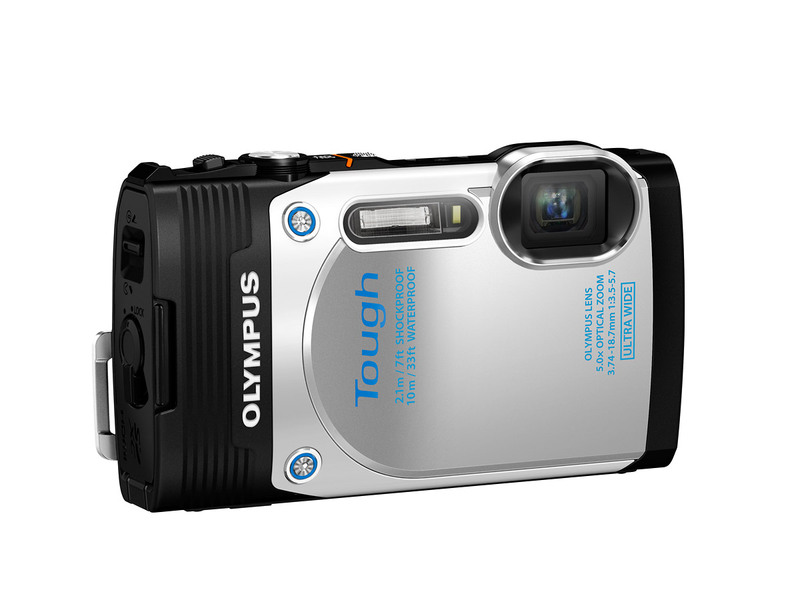 However, the TG-850’s new 21mm wide-angle lens, combined with the flip-up LCD display, allows you to easily compose and take “selfies” of you and all your friends – even underwater. 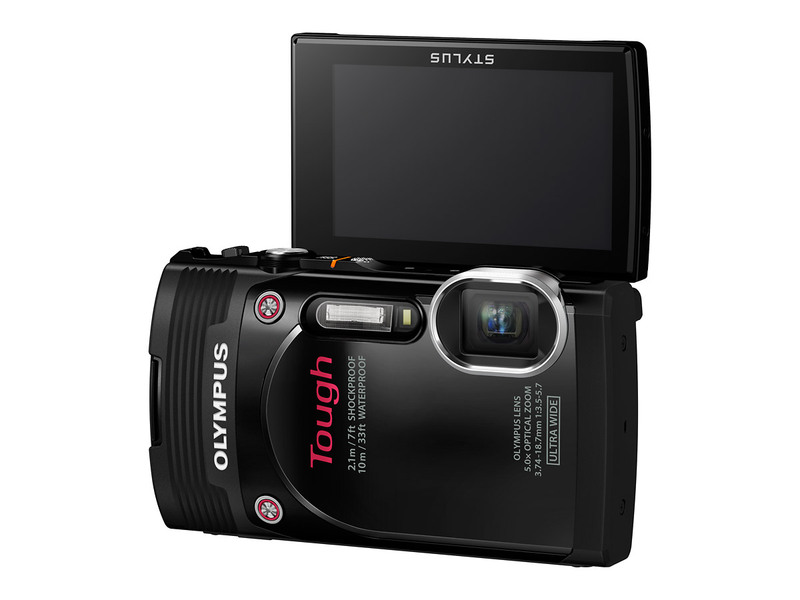 For athletes who like to shoot action photos and videos, the Olympus Tough TG-850 can shoot high-speed bursts at up to 7 frames per second and record full HD 60p video. 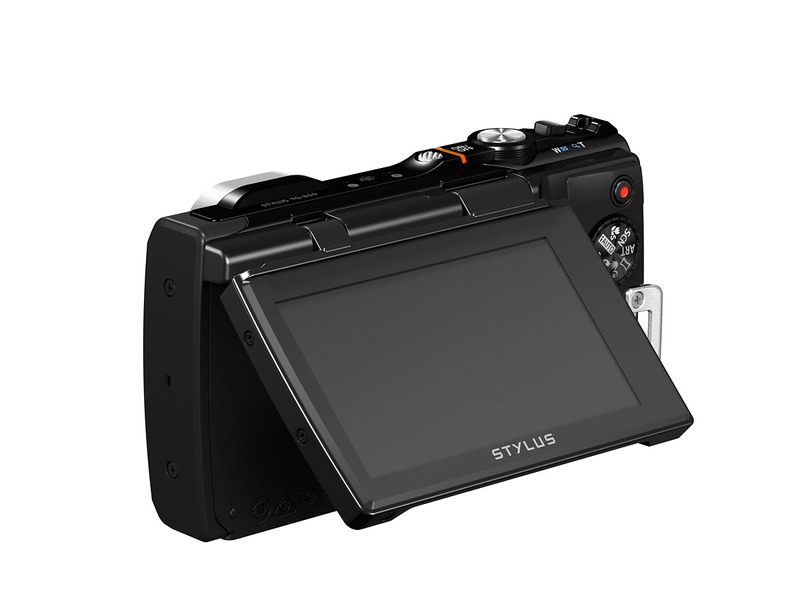 It also has two high-speed video modes so you can record video at up 240 frames per second (at reduced resolution) for super slow-mo action. 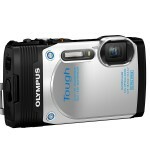 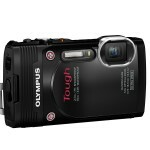 For the money, I don’t think there’s a better rugged, waterproof point-and-shoot to be had. 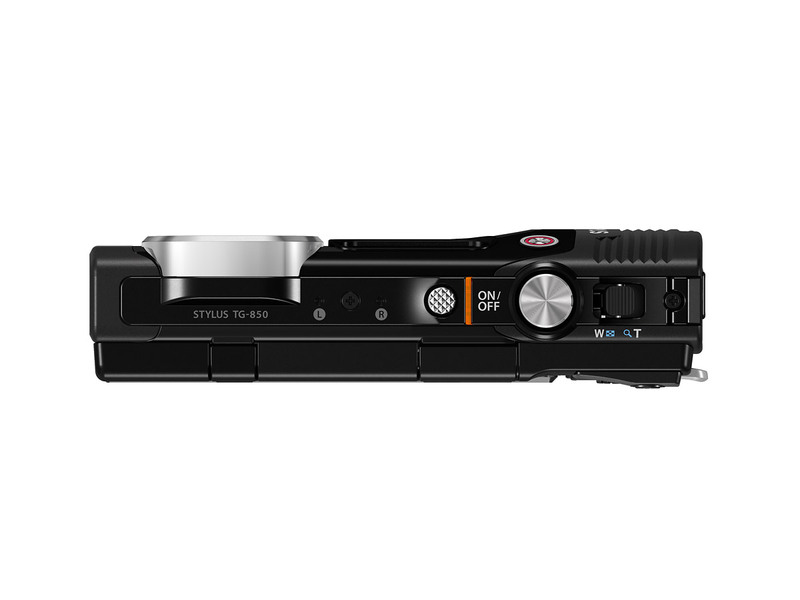 The only thing the TG-850 is missing is built-in Wi-Fi for easy sharing. 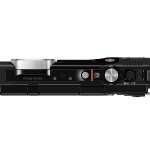 You can use the Toshiba FlashAir SDHC card to add wireless functionality, though. 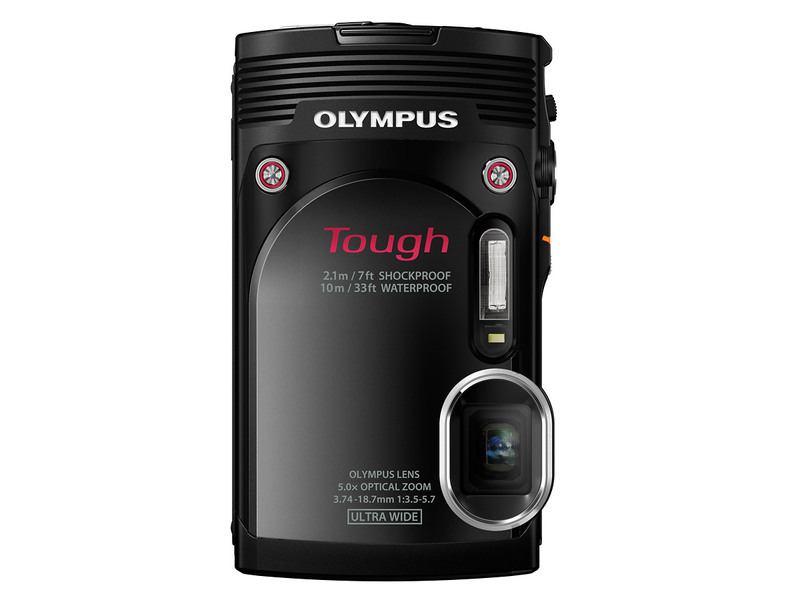 That allows you to use Olympus’s Image Share smartphone app to wirelessly transfer photos and videos to your Smart Phone so you can share them on the spot. 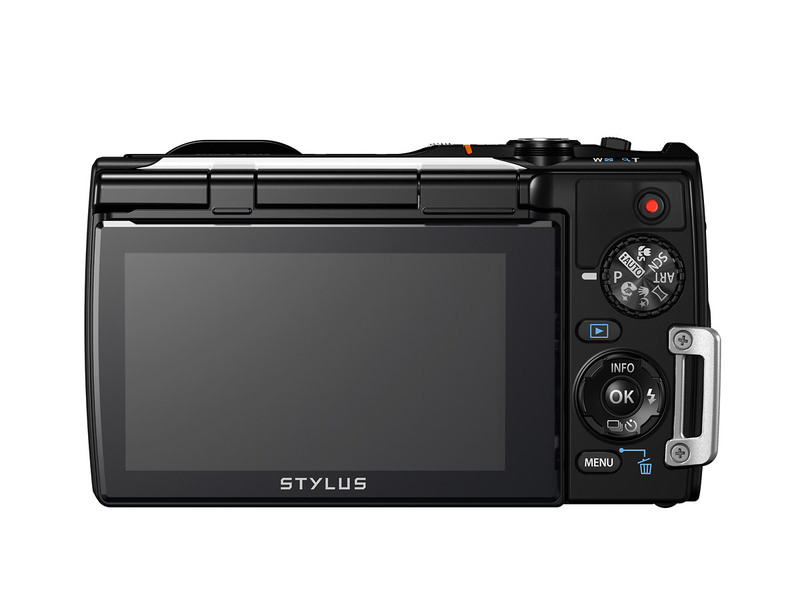 Eye-Fi wireless SD cards should also work with the TG-850. 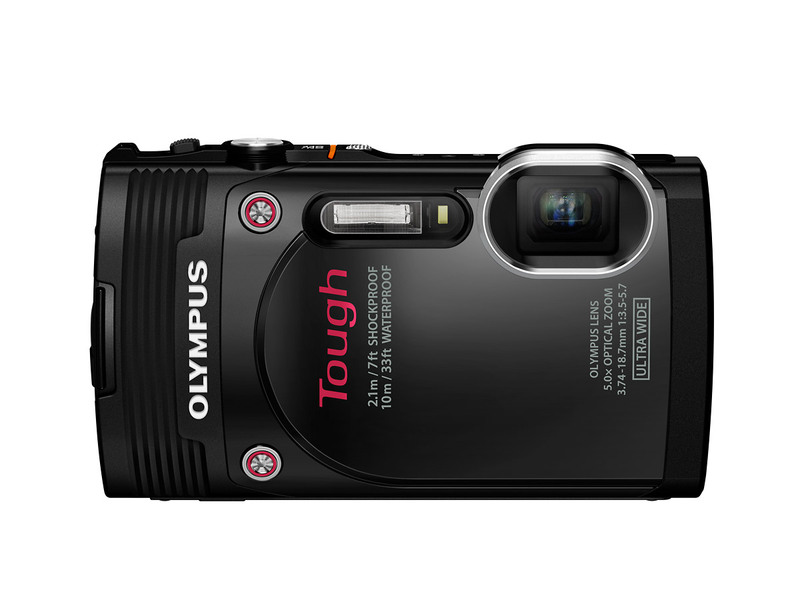 The Olympus Stylus Tough TG-850 iHS will be available in March, 2014 in black, white and silver. 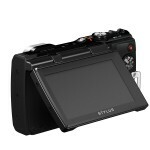 The suggested retail price is US $249.99.